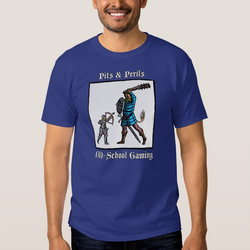 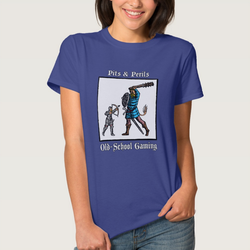 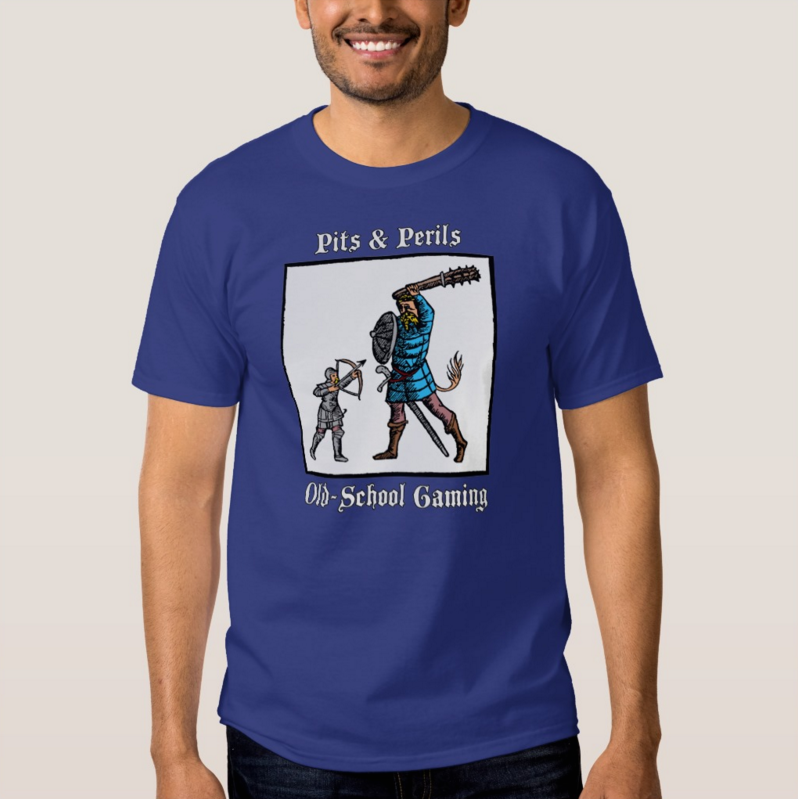 The brand new Pits & Perils Tee; customize to any color and/or style of men's shirt! 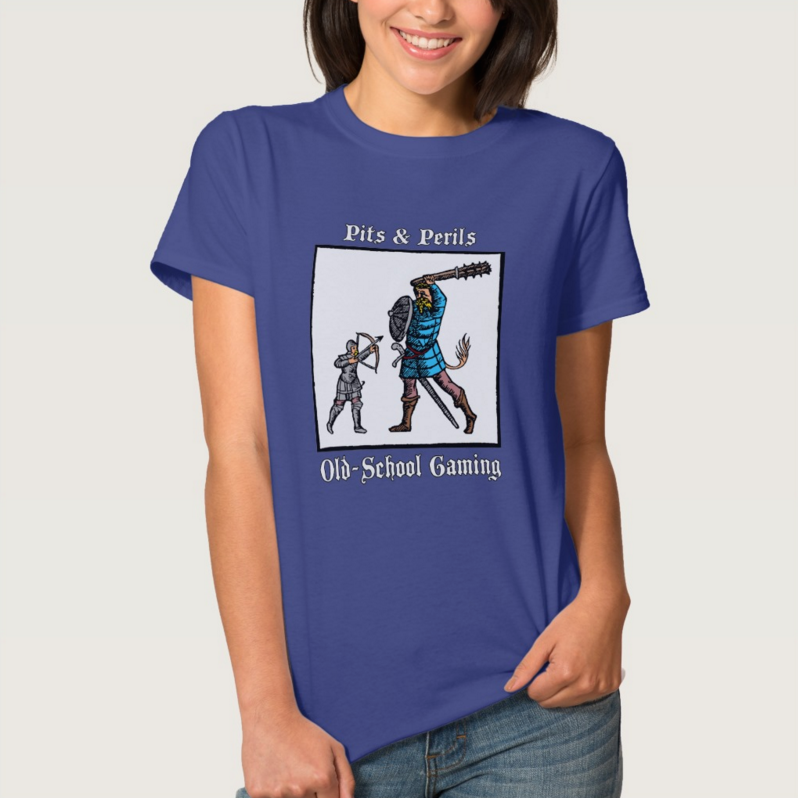 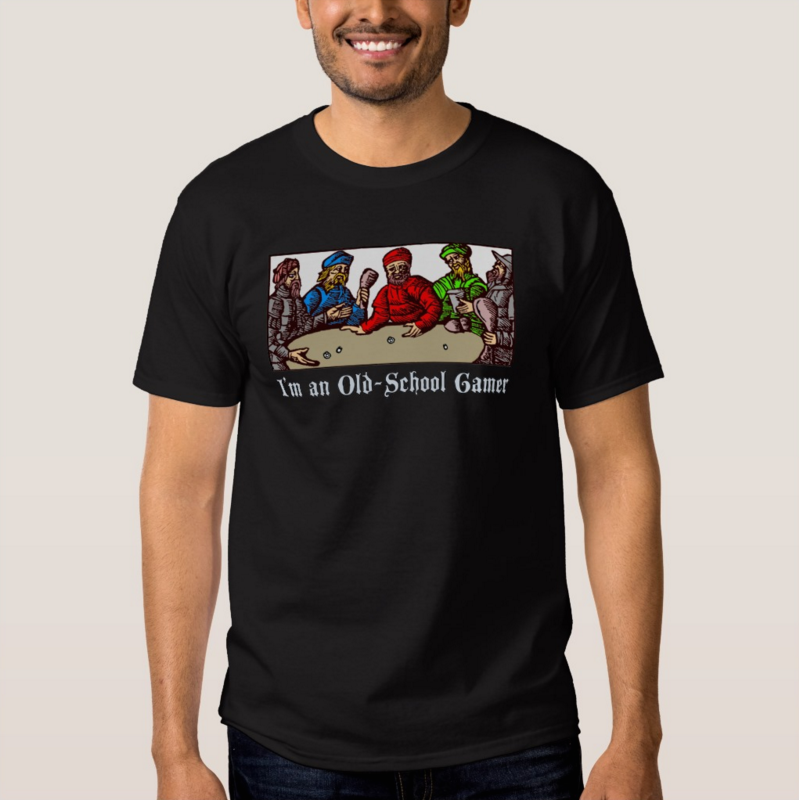 Let 'em know you're an old-school gamer! 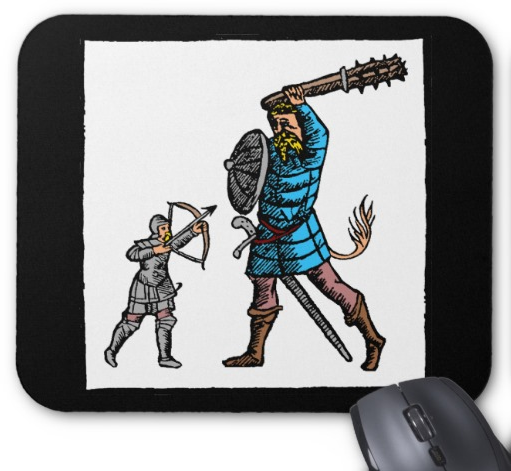 A Pits & Perils mousepad ideal for all your computing and gaming needs! 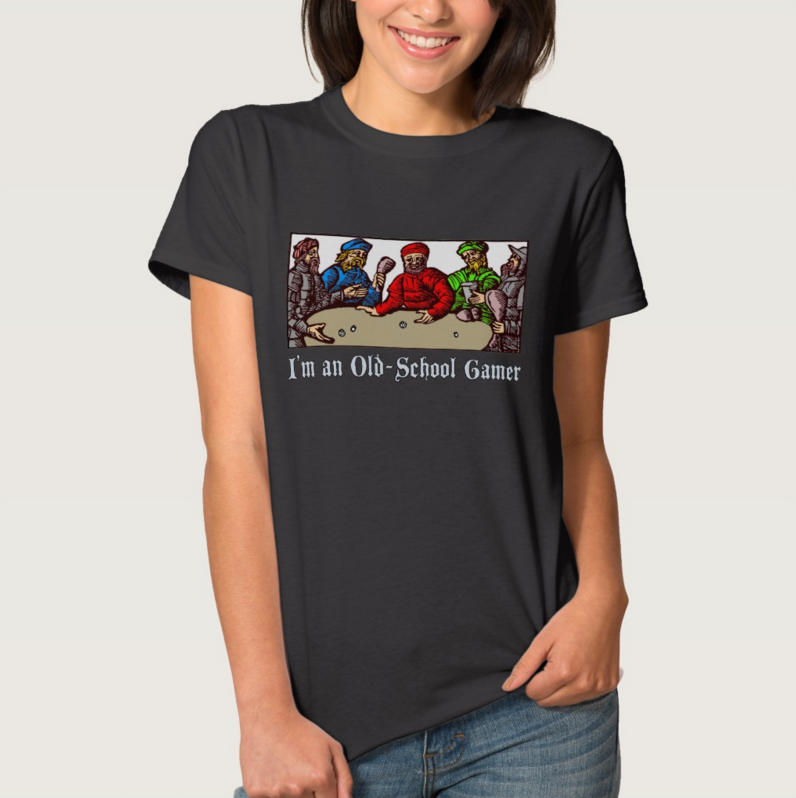 Ladies can be old-school too!